1960 Brooklands Motor Co Ltd were sole concessionaires for the UK. 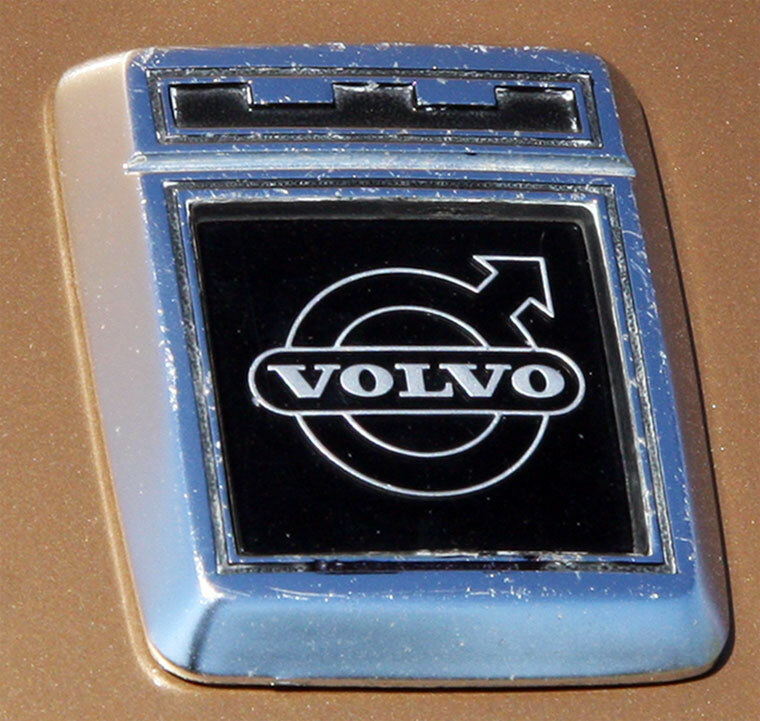 1988 Acquired Leyland Bus; 60% of Leyland Olympian components were taken from Volvo. 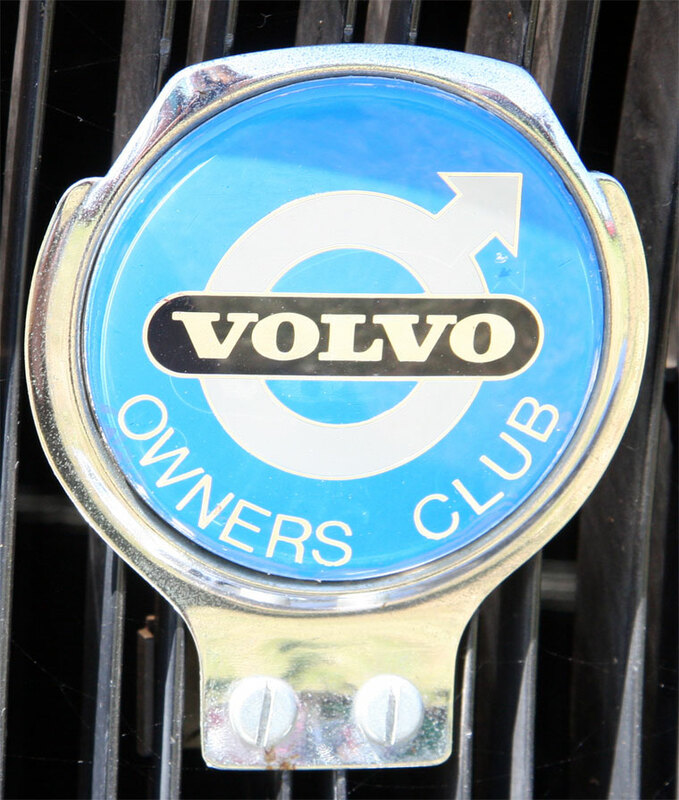 1992 Volvo had 40% of the midibus market. This page was last edited on 1 July 2018, at 10:02.